Children are on the move, full of life, overflowing with energy, and I love being quick, tender, and full of fun as I record them in all their glory. Whether it means being silly or soothing, bigger than life or every bit as small as they are, the kid in me comes out as I’m photographing children. Nothing makes me happier than to have a parent’s jaw drop when they look at their child’s portrait during their ordering session: all the parent saw during the session itself was all the motion and life that left them wondering if I got even a single decent image. But with a fun spirit, quick reflexes, and a keen eye, I capture one terrific image after another. 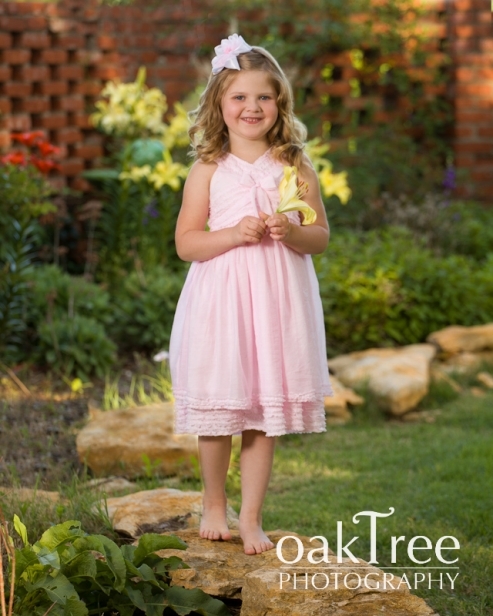 And with two superb Claremorem locations to choose from—either the Milam-Clark estate for outdoor garden portraits, or the Belvidere Mansion for indoor natural light portraits—you can rest assured that your children’s portraits will become an heirloom piece that will be treasured, not only by you, but by your child as well as they grow into adulthood!